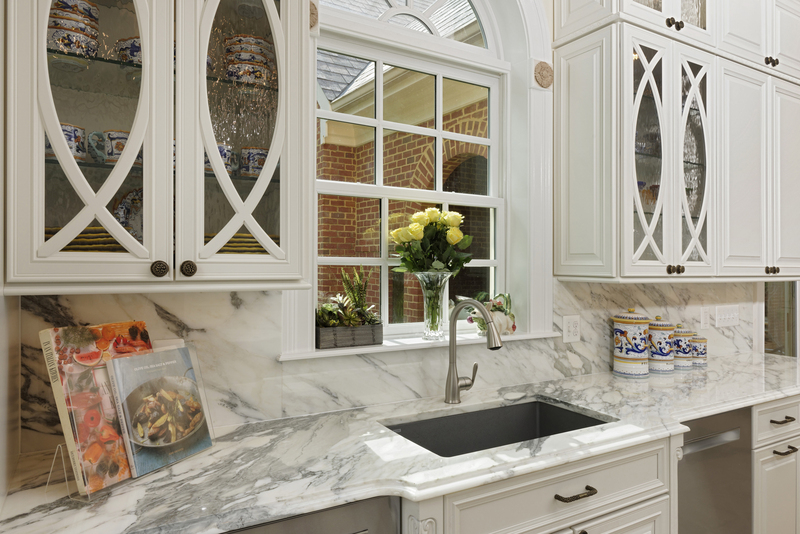 BOWA has a long history of helping families to remodel their kitchens in McLean, VA and the surrounding areas. Whether you have kids at home, are an empty nester, live to cook or cook to live, the kitchen is often the core of your home. It’s a space you use, one way or another, practically every day and it’s important that it functions for the way your family lives. 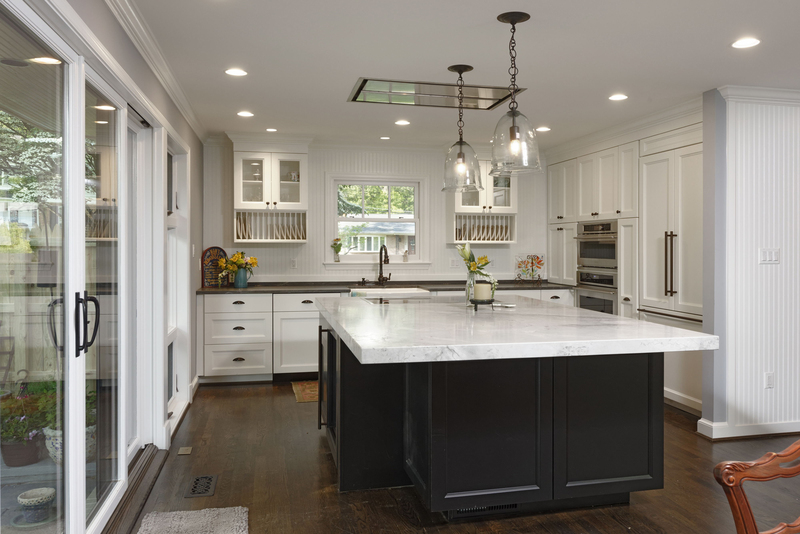 BOWA’s award-winning kitchen remodeling experts have the depth of experience and know the questions to ask, kitchen trends and creative design solutions to help you achieve your kitchen renovation goals. For quality, value and a kitchen remodeling experience you can enjoy, contact us to get started on your McLean kitchen design today. 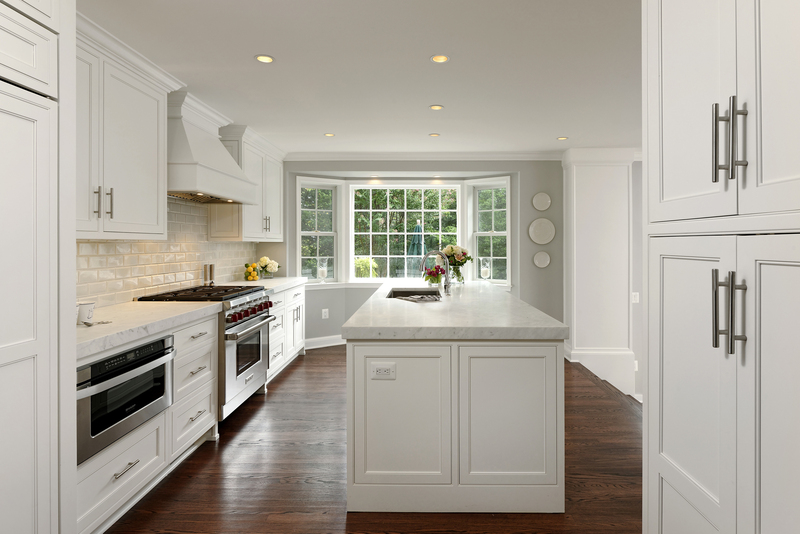 Over the years BOWA has completed award-winning renovation projects, including kitchen, for numerous McLean families. Following are brief write ups and photo galleries from a sampling of our recent kitchen remodeling projects in the area. 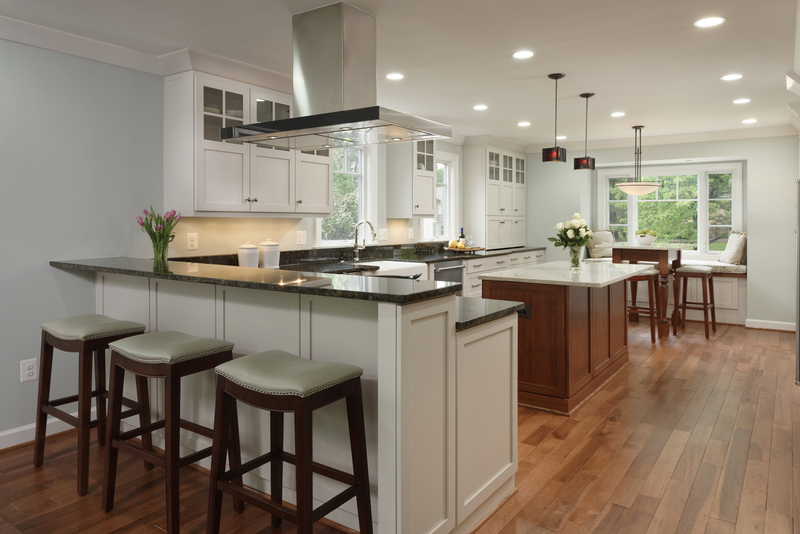 BOWA’s team of design build experts guides you through the entire kitchen remodeling process. We’ll look after your best interests from your first thoughts of the project, throughout design and construction and continuing through a lifetime of ownership. Kitchen Project Feasibility: Preliminary conversations and site meetings to discuss the challenges or needs you have with your kitchen, project goals, options, and budgets. Architectural Design: Our kitchen renovation experts manage the design and selections for your kitchen remodeling project through our in-house architectural team or one of our highly regarded design partners. In some situations, we can also work with a kitchen designer you’ve chosen. Guaranteed Budget Ranges: For most of our design build kitchen projects, we’re able to provide a Guaranteed Budget Range even before we begin design. This gives you the peace of mind of knowing that the design to be developed will meet your budget goal unless you knowingly choose to exceed it. If the budget does exceed that range, you can walk away with your deposit refunded. Fully Supervised Construction: A dedicated on-site supervisor ensures each kitchen renovation project is run efficiently and that the numerous craftspeople and specialists involved are properly managed. This ensures your kitchen is delivered on time, on budget and to BOWA’s unmatched standards for residential construction. Customer Service: BOWA backs up its work with an industry-leading warranty and dedicated 24/7 customer service team, providing prompt and knowledgeable service and ensuring your kitchen maintains its good looks and function for years to come.